An inviting beauty treatment ideal for daily moisturizing. It has a fresh and pleasant texture that offers immediate comfort and the wonderful sensation of brighter, firmer and more toned skin. A daily squeeze of vitality and freshness formulated with Peach and Apricot pulp¿ for natural and healthy beauty which is bright, moisturized and soft. An inviting beauty treatment for normal skin, ideal for daily moisturizing. It has a fresh and pleasant texture that offers an immediate sensation of brighter, firmer and more toned skin. 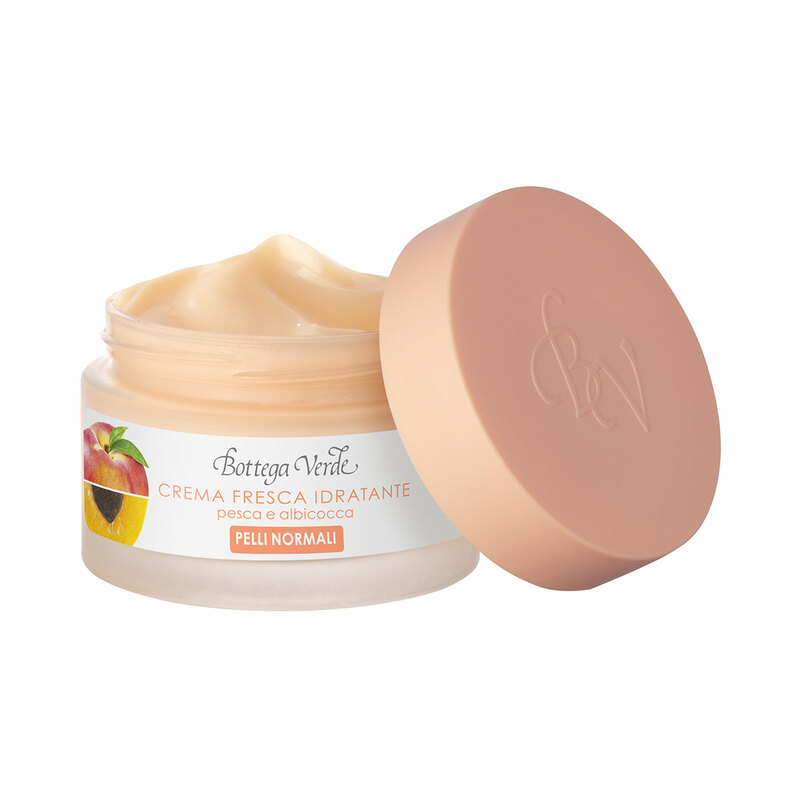 Formulated with Peach and Apricot pulp¿ for naturally soft and moisturized beauty. Peach: a fruit that is bursting with water, sugars and vitamins. Apricot: naturally full of carotenoids and Minerals. Direction for use:Cleanse your face, preferably with a product tailored to your skin type. Use your fingertips to apply the cream, moving delicately from the middle of your face towards the sides (1 and 2) and from the bottom to the top (3). This application method combined with the cream helps keep your skin in optimal condition.